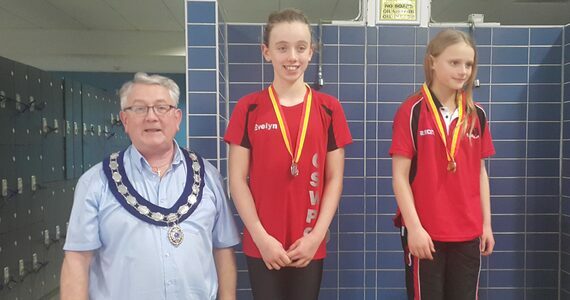 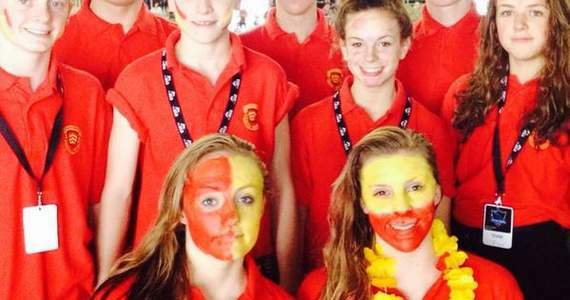 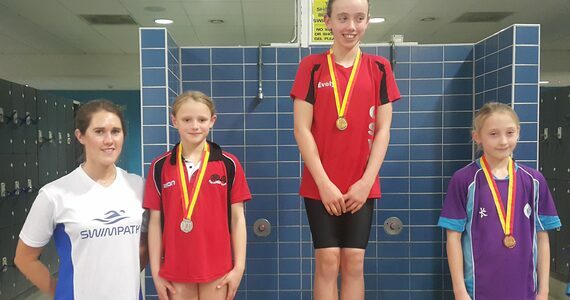 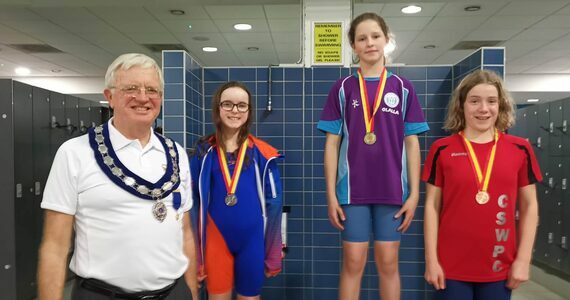 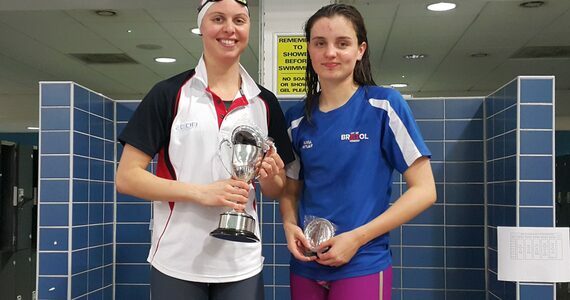 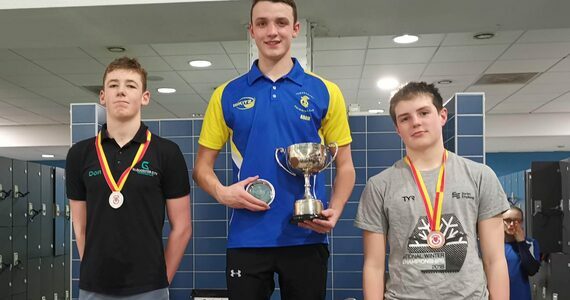 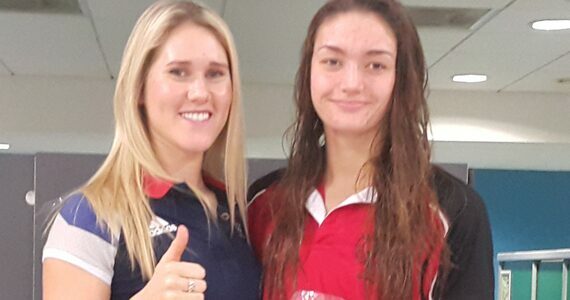 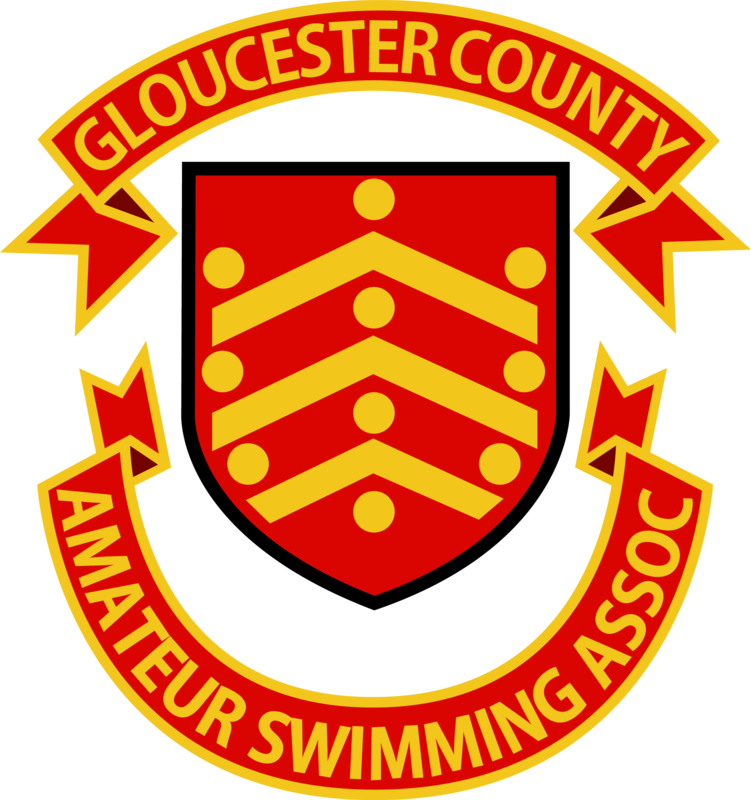 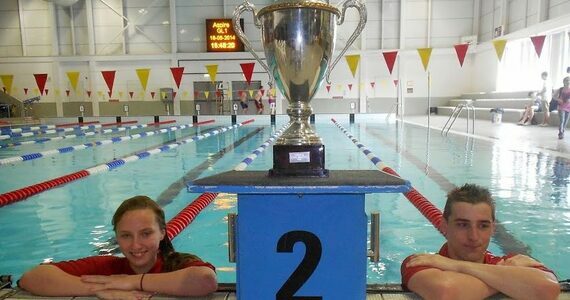 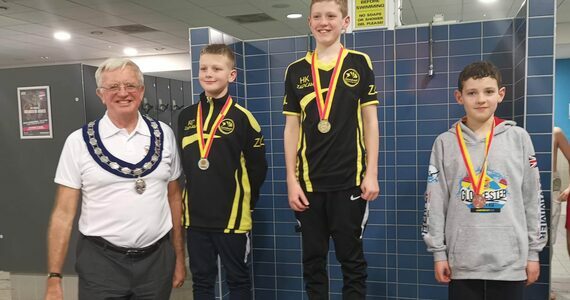 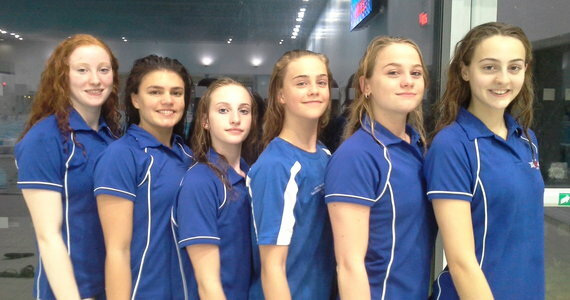 Welcome to the website of the Gloucester County Amateur Swimming Association. 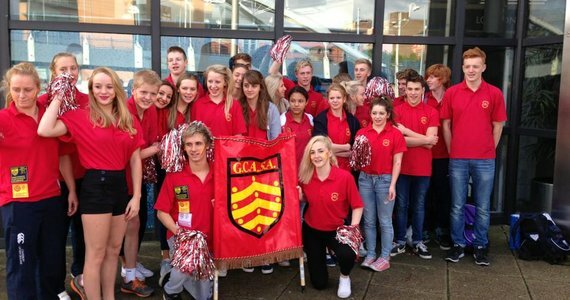 A large number of people are needed manage the running of the County Association. 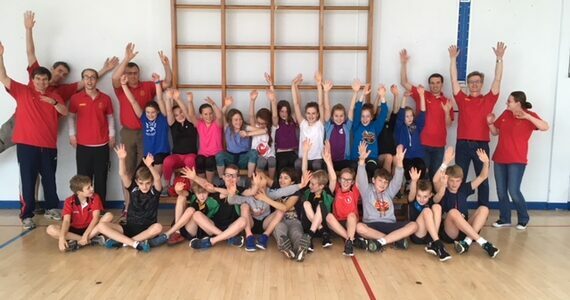 These roles are filled by volunteers. 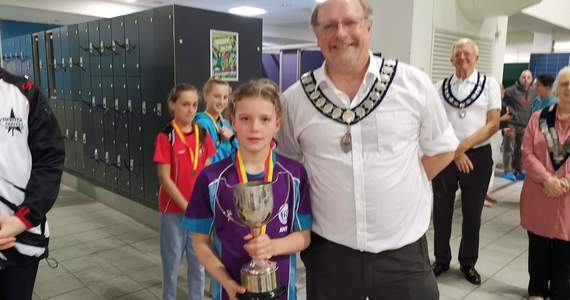 We are indebted to the volunteers who work behind the scenes helping out in many ways including, judges, time keepers, administrative and practical helpers. 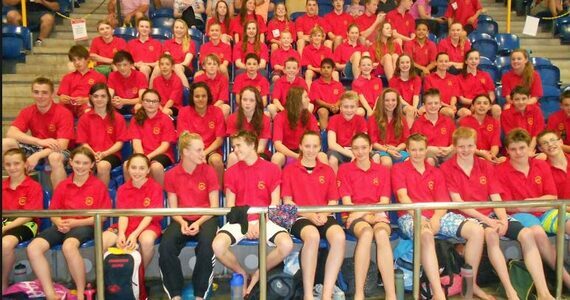 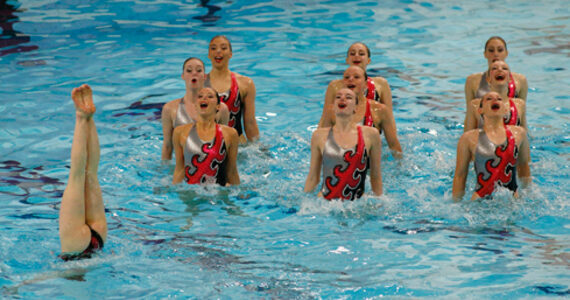 Many of whom no-longer have children competing but continue to ensure Gloucestershire County events run each year.